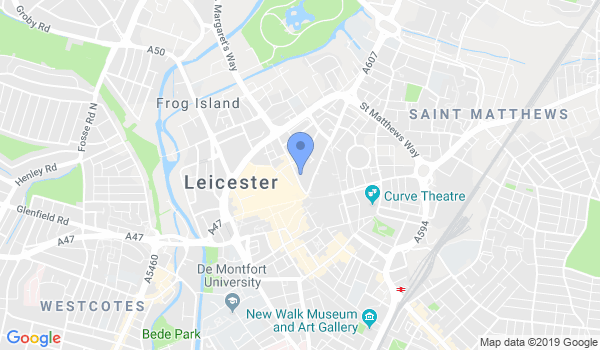 Learn Kickboxing, Kung Fu, Self defence, Capoeira and a variety of other Martial Arts in Leicester. We offer first class tuition in a variety of Martial Arts with Black belt Instructors who have over 35 years of Kickboxing, Kung Fu, and self defence knowledge. You will be taught by Instructors who have 35 years of knowledge in training and competition knowledge. An essential ingredient to your development in the Martial Arts. But please don't just take my word for it visit us at http://www.schoolofhopeandglory.co.uk/testimonials-2/ and read for yourself. We are also insured and C.R.B checked for your safety. Adults and children are welcome from the age of 4 upwards. So for your no obligation free lesson call or email us now! You may also click on the link below. Please get in touch for style specific days and hours! No contract is required to train with us! Would you like more information on hours, classes and programs available at School Of Hope and Glory Kickboxing and Martial Arts? Please contact the school with your questions. Update the details, Write a Review or Report Error of School Of Hope and Glory Kickboxing and Martial Arts.